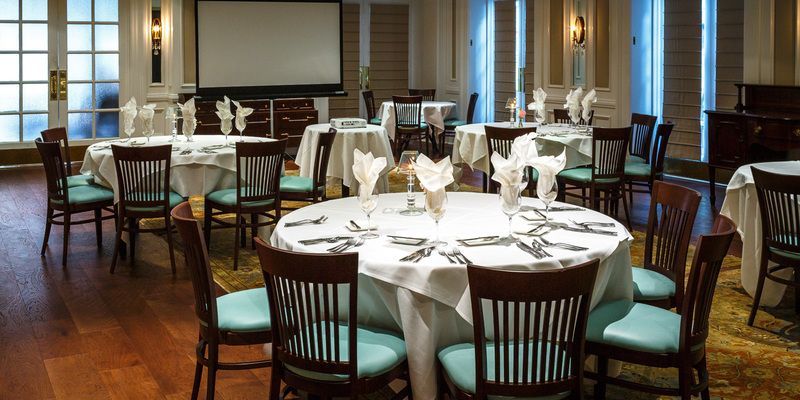 The Marshall House features three beautifully appointed meeting venues, as well as the award winning restaurant, 45 Bistro, with ample space for corporate functions, downtown Savannah business meetings, wedding events, and social gatherings. Located on the main floor, our three event spaces make it easy to host events for 10 to 200 guests. 45 Bistro will offer your guests a culinary experience they won’t soon forget. This fine dining mainstay of Savannah is well known for its authentic, local fare. From a simple luncheons to elegant receptions, 45 Bistro has several options for private events and dining. "We loved our stay at The Marshall House. It’s an historic building right in the center of Broughton Street, and it has that old-world charm. Its location is so convenient, just blocks away from almost anywhere you want to go. We didn’t need our car the whole three days/two nights we stayed there. We visited Savannah for a quick anniversary getaway, and The Marshall House was so hospitable. ...At 5:30 in the evening, there is cheese, crackers, and wine available next to the lobby area. The night we went to the cheese, there was a harpist playing. She was quite talented! You should consider The Marshall House if you are planning on staying in Savannah. 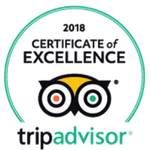 We loved it, and we will definitely be back!"